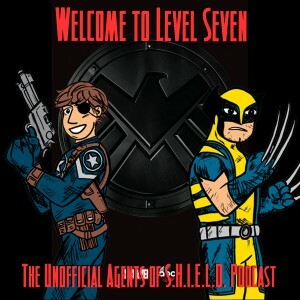 It’s a listener feedback extravaganza, taking on the Agents of S.H.I.E.L.D. finale, Amazing Spider-Man 2, and much, much more! 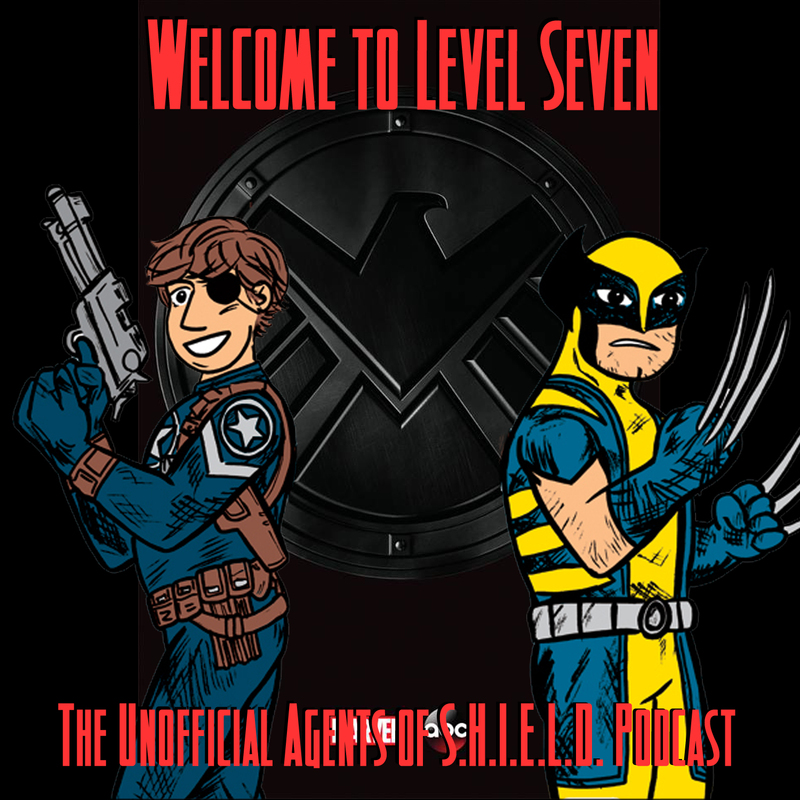 * Ben and Daniel share their convention stories from the last weekend. Can we call it a discussion? Ben talks about Amazing Spider-Man 2, as much as he is allowed. Daniel talks about Amazing Spider-Man 2, if by talking you mean rant! A metric ton of awesome listener feedback! Some of them explaining what Ben was trying to say about Amazing Spider-Man 2! Also, Ben creates controversy by doing something twice! Ben, Ben, Ben. I paused in mu listening to this episode because I’m disappointed. You forgot my name! We didn’t just meet at Appleseed Comic-Con–we had dinner together after the first day; we saw “Godzilla” together; and then I reviewed it with you as a guest host on your other podcast! And to boot, we’re Facebook friends and both members of Fans For Christ!